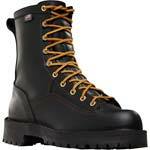 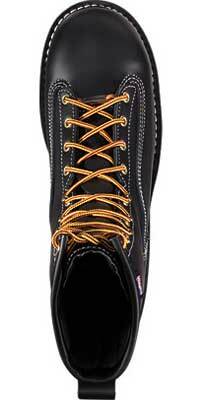 The Super Rain Forest GTX is a great all-purpose work boot and proudly made in the USA. 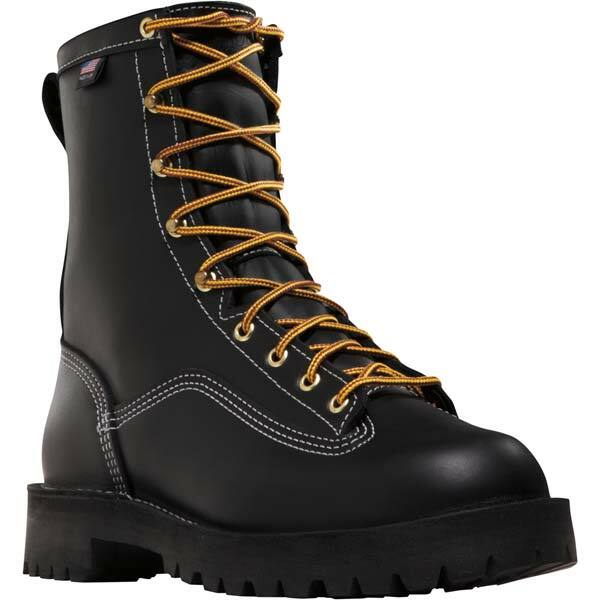 The Super Rain Forest features a double-thick leather upper that offers exceptional durability, along with a GORE-TEX lining to provide breathable waterproof protection. 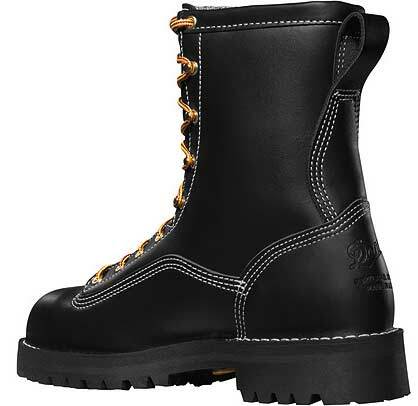 Danner's signature stitchdown construction gives you a wider platform for greater stability and support underfoot, while a lightweight non-metallic safety toe won't conduct heat or cold to the foot for protection as well as comfort. 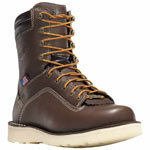 FIT NOTE: This boot uses Danner's most universal last and can be worn by all foot shapes and sizes. 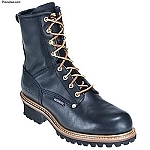 It provides a snug fit through the heel while allowing ample toe room for most versatile fit. 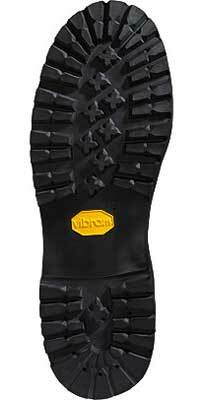 This allows more support and side-to-side movement.